In 1986, founders Peter Stuyt and Bert Neeft settled in Carpinteria CA, a thriving community of greenhouse flower growers. 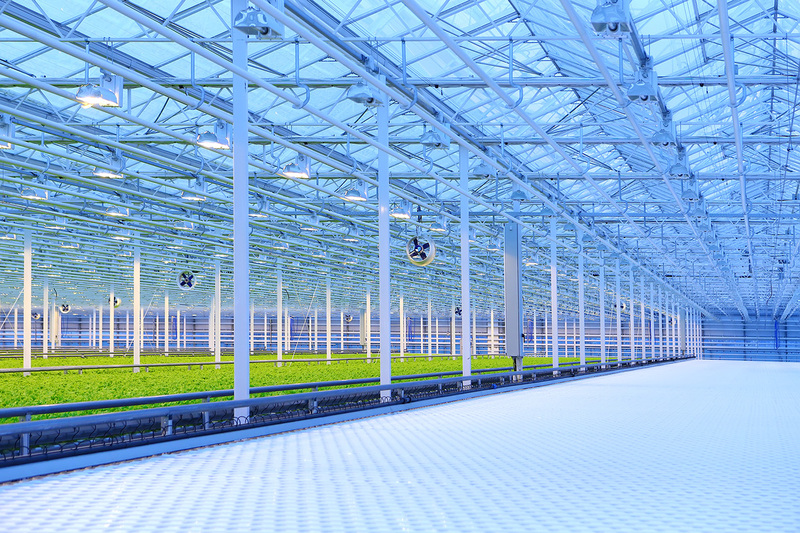 Bringing Dutch greenhouse technology and expertise to the area, we started installing light deprivation and shade systems for growers looking to automate and save energy. Over time, adding heating, ventilation, LED lights and controls to our product line, Total Energy Group grew into a major supplier and installer of these technologies to the horticultural industry. 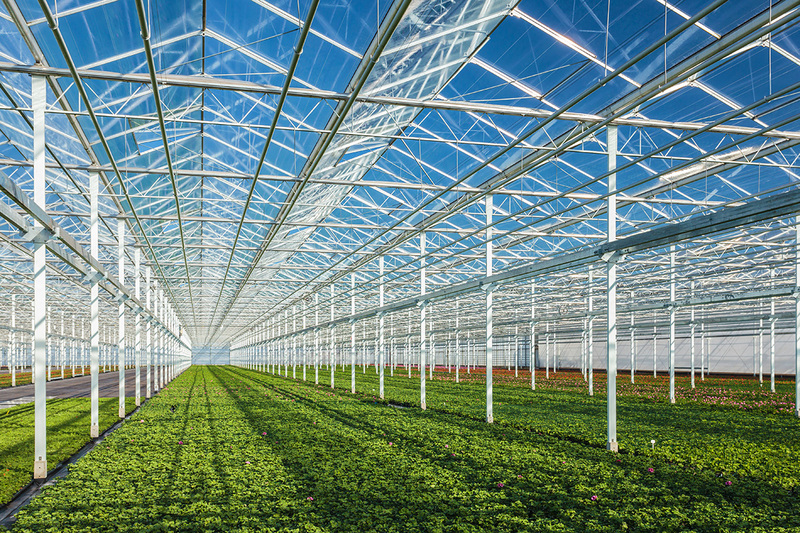 Working with growers, greenhouse manufacturers and distributors, drove us to be flexible and innovative, installing our systems in a wide variety of greenhouses. We have the knowledge and expertise. Horticulture grows in a wide variety of greenhouses. Old and new, wood and steel, arch and A frame, plastic and glass, small and large, styles and materials are endless.Of course a greenhouse structure is just the start. Professional growers need effective tools and systems to make a greenhouse work. We excel at designing and installing those systems, in any greenhouse imaginable. For all your light deprivation, shading, ventilation, heating, computers and LED lighting needs, please contact us and find your greenhouse transformed.